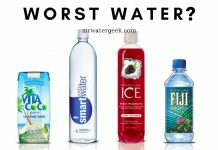 Home Health What is Soft Water and Why You Should NEVER Drink it! WhileDid you know that soft water is neither healthy nor desirable to drink? It’s perfect for you if you happen to be a washing machine or steam iron but not ideal if you are a human being. 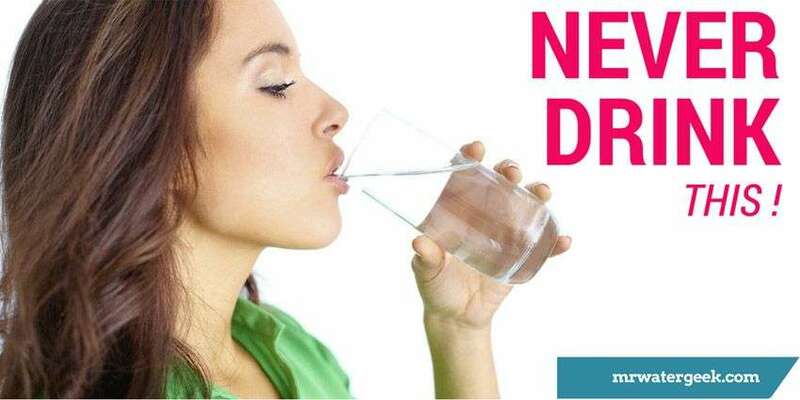 This article will quickly cover all the reasons why you should not drink soft water and offer you better alternatives. 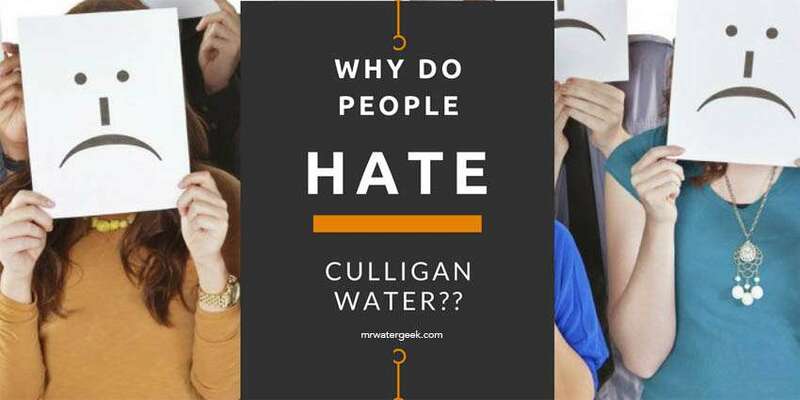 How does a water softener ‘cure’ hard water? Q: Drinking Softened Water Side Effects? Q: How Much Salt Is In Softened Water? 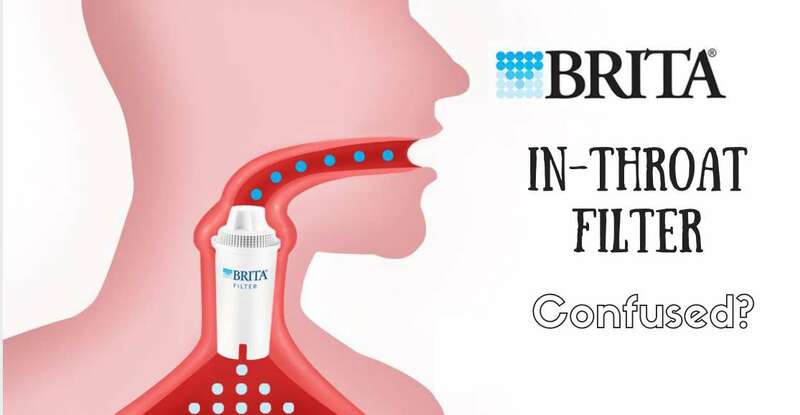 Q: Filtering Soft Water Drinking? Q: Is It Safe To Drink Softened Water When Pregnant? Q: Is Soft Water Safe For Pets To Drink? Q: Is Softened Water Bad For Plants? Q: How To Make Soft Water? 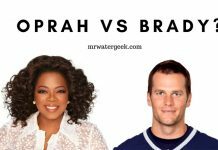 Q: Soft Water & Hair? 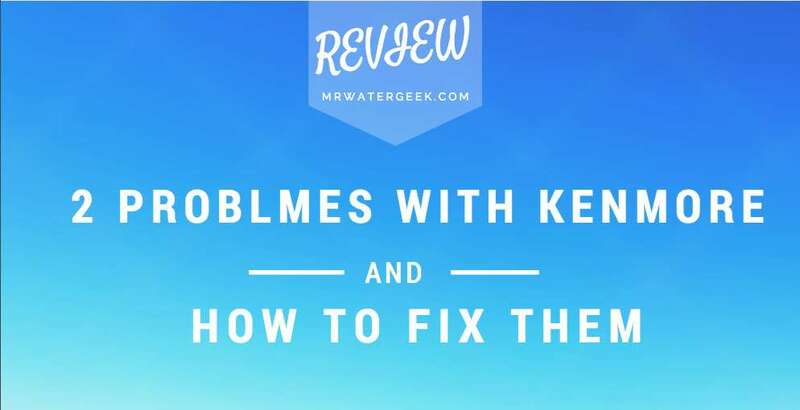 Q: Can You Filter Softened Water For Drinking? 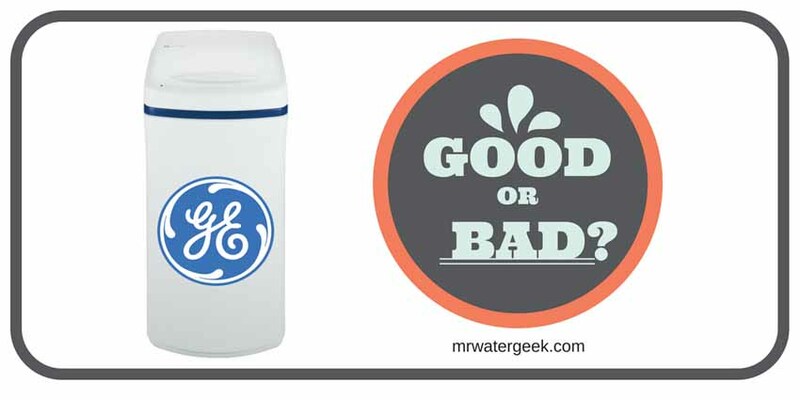 Water Softener Alternatives: Which Devices Produce Drinking Water? Soft water is water that contains low amounts of ions like calcium and magnesium. While soft water examples include rainfall when it is clean and has not come into contact with the earth. But they are not necessarily “contaminants.” For starters, calcium is essential in your diet because it helps maintain your bones and teeth. 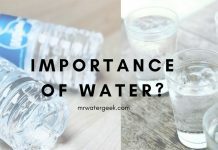 However, when these minerals are excessively present in your water it wreaks havoc on your appliances and can even have a negative impact on your hair and skin. In simple terms, a water softeners’ job is to exchange one group of non-toxic elements for a different set of non-toxic elements. Water hardness is usually measured as calcium hardness in milligrams per liter (mg/l) OR parts per million (ppm) OR in grains per gallon (GPG). GPG is the most common water hardness measurement type and it is essentially a way to calculate the amount of calcium hardness. If your water is slightly hard or soft then it will have up to 3.5 GPG. Medium hard water is between 3.5 to 10.5 GPG. Extremely hard water is anything over 10.5 GPG. However, if you test your water at home and your water is over 5-6 GPG, you probably should consider getting a water softener. Even if it’s just for the laundry and other household appliances like the dishwasher. 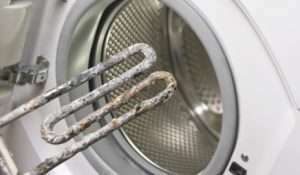 Your appliances will last longer as they won’t suffer from hard water “limescale” damage. Less dryness in hair and skin. Soft water restores rich lathering of soap and shampoo. This means you use less and save money in the long run. Sometimes soft water treated to remove chlorine can encourage black rings to form in your toilet bowl. Soft water aggressively leaches metals (like lead) from your faucets and pipes. Especially any tap faucet that is solid brass (with a medium to high lead content) and are also chrome plated. This means that any initial drawing of cold water can have a higher lead content than normal (if the water is soft). It is very important that you do not use warm or hot water from the tap for things like beverages, cooking, baby formula. This is because it could be higher in heavy metals like lead. Toxic metals: softened water is more likely to contain toxic metals like lead, especially in households with old pipes. It contains too much sodium: The sodium content of softened drinking water is more than normal and this is not good for you. De-mineralized water: A salt-based water softener removes all the minerals from water during the ion exchange process. Poor taste: The good news is that you’re unlikely to ever drink it because soft water tastes bad! It depends on how hard your water is because the sodium content will increase in areas of very hard water. Whatever the case, it is too much to be considered healthy for human consumption. Yes, absolutely! Since you shouldn’t drink soft water, you should definitely filter it out. Use a filter that is able to remove sodium, heavy metals and add healthy minerals back to your water. Absolutely not, it is not safe for a regular healthy person let alone someone who is pregnant. Soft water is not safe for human or animal consumption. You should avoid using soft water for plants because of its high sodium content and its lack of minerals. Leave a slice of lime in water for a few days and draw water from the top. Generally speaking, soft water is better for you hair than hard water. This is it doesn’t contain any hard minerals like calcium which can cause dry hair. Unless you have a working water softener in your home, your tap water is likely to be hard. Use a water hardness test kit if you really want to be sure. Soft water is likely to contain lots of sodium, heavy metals (like lead) and almost no minerals. Hard water is likely to contain large amounts of minerals like calcium and magnesium. Although drinking neither of them is immediately life threatening, they are not good for the body. Especially drinking them long term. This is why you should seek to filter them both before drinking. 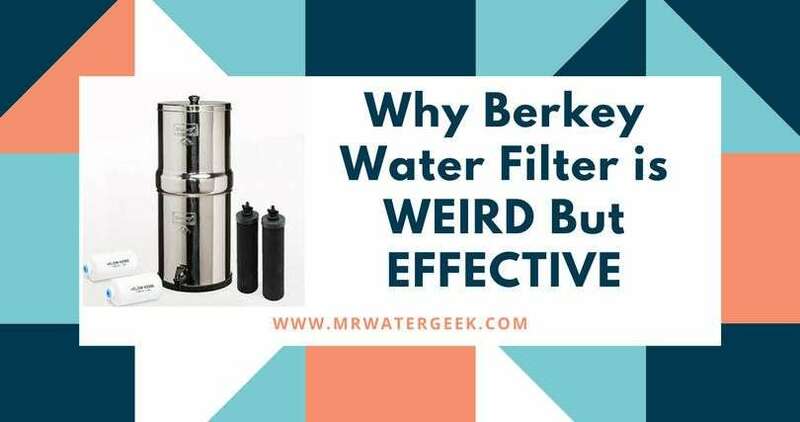 Many people do not know this but a water softener is not designed (or effective) at removing things like lead (and other metals), odor / taste compounds, chlorine byproducts, or chlorine itself – from your water. Bottom line: soft water is the perfect choice for things like bathing, washing your hair, steam irons, auto batteries, laundry, your dishwasher but definitely not for drinking. - Filters up to 3.5 gallons per hour. - Suitable for up to 8 people. - Certified to remove over 70 contaminants, including 99% of Lead, 92% of pesticides, 96% of Mercury. - MineralClear filters water over natural minerals for a crisp, refreshing taste (Only available with Advanced and Advanced Plus Faucet Water Filters). - Built-in electronic filter life indicator tells you when the filter needs to be changed. - Easy 1-click installation makes it easy to remove and replace when you need extra room in the sink. - This is a super easy to install six-stage RO system. Bartram, edited by Jamie; Ballance, Richard (1996). Water quality monitoring : a practical guide to the design and implementation of freshwater quality studies and monitoring programmes (1st ed.). London: E & FN Spon. Common Water Quality Problems And Their Treatment” (PDF). Retrieved 2017-03-19. “Water Softeners”. Canadian Mortgage and Housing Corporation. Retrieved 2017-03-19. 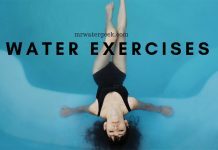 Previous articleSURVIVE Chronic Dehydration In Under 24 Hours? 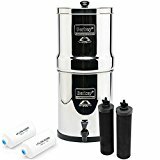 Next articleThe Best Alkaline Water Filter Pitcher? Here is the TRUTH.